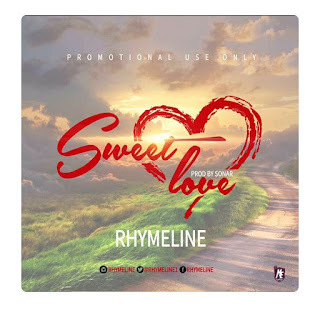 Rhymeline is here again with another joint as he drops his first ever LOVE song titled "SWEET LOVE". As a debut for 2017. 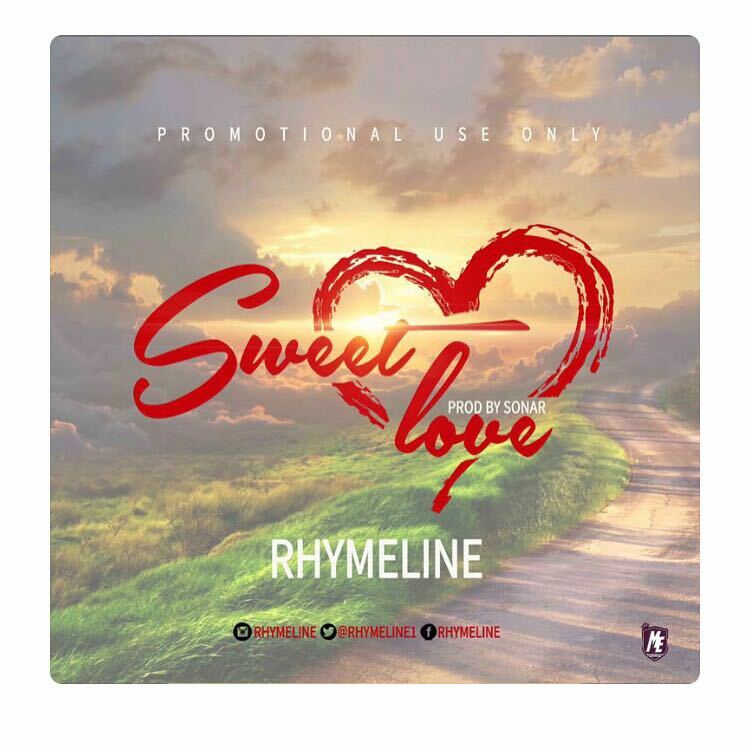 He goes real deep on this one and hopes we all learn to treat our women right after listening to this piece.